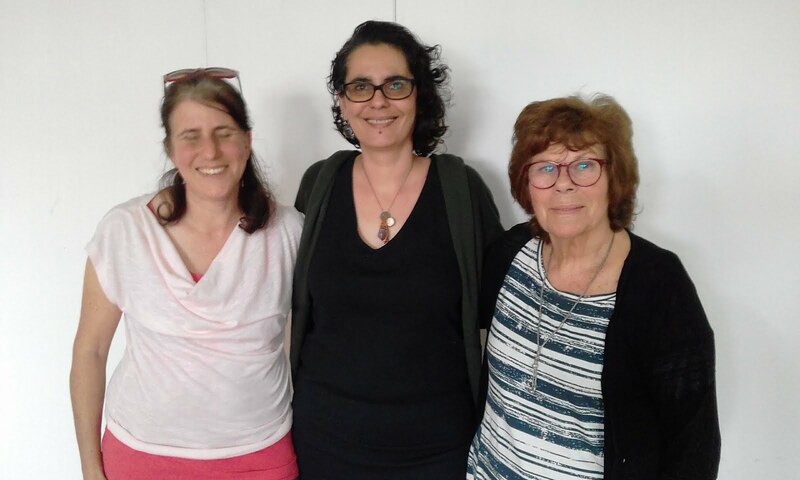 Our grantee, the Haifa-based Isha L'Isha (board members and staff, above), is aiding women who clean buildings in that city's municipal buildings. These workers are employed by a contractor, who underpays them and denies them benefits. They are putting pressure on the city to employ them directly.